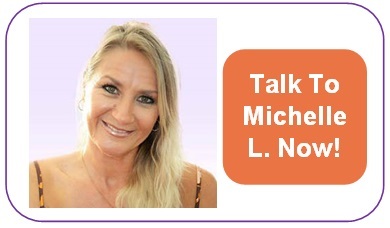 By Michelle L.: What is your relationship with money? Do you see it as giving you more power? Do you see money as the enemy? Money is simply a form of energy. We alone assign value to things that we deem are worthy. In times gone by, we have chosen to believe that money gives us power. Often, we put things off that are important to us because we don’t have the money. We wait until we have the money until we fully commit to something that we know is important. Yet other times we spend money we don’t have on things that are entirely unimportant. What’s with this? 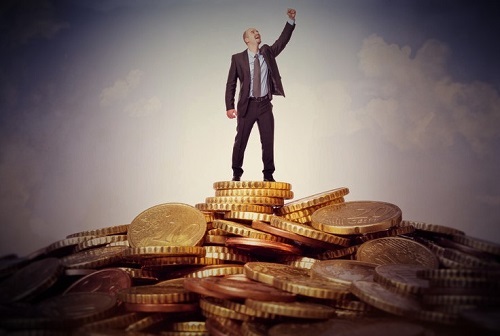 Spending money and assigning value to money correlates with our feelings of self worth. For instance our lack of self worth can lead to impulse buying to overcompensate. When we have money it can be hard to keep if we really don’t feel worthy of it, or we spend it on things that we don’t really value. If we have been shamed for caring for ourselves and treating ourselves in the past, we can feel guilty for spending money, so we hoard it away. So how does all this affect our financial flow? Energetically, barriers around self worth affect our Solar Plexus Chakra. This is the personal power center of our being. When it is not full and flowing, our money is usually blocked, leaking and empty. When we have healed our wounds in our Solar Plexus Chakra we no longer use money as a replacement. This leads to feelings of self worth and lack of money no longer disempowers us. The Universe hears “I feel worthy, I am worthy. I am enough. I always have enough”. Of course the Universe always mirrors our core beliefs. So we receive abundance in many forms. Loads of love, incredible support, rich experiences, overflowing resources, wealth of time, countless blessings, increases in money, work opportunities/promotions and high quality affirming friends. So much abundance! When we value ourselves, we transform what money really means and we finally understand what true wealth means. It truly pays to make friends with your Solar Plexus folks!